Your child’s eyes are special. In the early years, vision helps them find out about the world around them, about their home, about you. Later, as they go through school, their eyesight lets them learn and discover – in fact, about 80% of what is taught in schools is presented visually. Being able to see clearly is therefore incredibly important in your child’s overall development. So it’s not surprising that we take your child’s eyesight seriously. Every bit as seriously as you do. Most very young children have their eyesight assessed as part of their routine developmental checks. 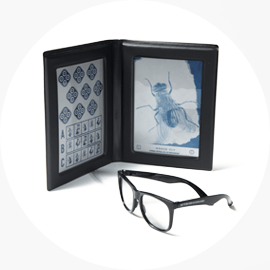 While these are very important, they aren’t as thorough as a complete eye test by a qualified optician. 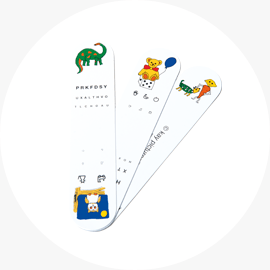 So we recommend that your child have their first eye test at an early age. Testing before your son or daughter goes into full-time education means that any problems that they may have are identified early, setting them up for a happy and fulfilling school life. That’s because not being able to see clearly can be confusing in a busy classroom. Poor eyesight can cause learning and behavioural problems, which might be blamed on other things. This is especially true for young children, who may find it difficult to explain the difficulties they are having with their eyesight. They may not even be aware they have a problem at all. And of course the sooner that vision problems are detected, the better the outcome. Conditions such as squint and amblyopia (lazy eye) can be treated more effectively if they are picked up earlier. And that could make a huge difference to your child. A squint is a condition where the child’s eyes point in different directions. It can cause blurred vision, double vision and lead to lazy eye. Around 1 in 20 children have a squint. It usually appears before the age of five and is picked up in routine eye checks. Squints can be treated with glasses and eye exercises. If these don’t work, surgery may be needed to move the muscles that control the eye. Astigmatism is a minor eye condition that causes blurred or distorted vision. It occurs when the cornea or lens isn't a perfectly curved shape (more like a rugby ball than a football). It is very common. In fact, many people who wear glasses will have some degree of astigmatism. Left untreated, astigmatism can cause headaches, eye strain and tiredness, particularly after doing tasks that involve focusing on something for long periods, such as reading or using a computer. In most cases astigmatism is easily corrected with glasses or contact lenses. Being short-sighted means that you can focus on objects when they are close up, but those further away will be blurred. Very. About one in three people are short-sighted. The condition is usually first diagnosed at around the age of 12, but young children can also have it. In children, short-sightedness is easily corrected with glasses. If your child is diagnosed with an amblyopic or lazy eye, it usually means that one of their eyes is weaker than the other, causing them to rely more on their ‘good’ eye. Around 1 in 50 children develop an amblyopic or lazy eye. It can usually be diagnosed at about the age of four during routine eye checks with a qualified optician, or at their developmental screening. Glasses will be prescribed to correct the vision in the weaker eye and often no further treatment is required. If the weak eye does not respond fully then a patch can be worn over the good eye for part of the day to force the weaker eye to work. Treatment is usually effective but may take a while. 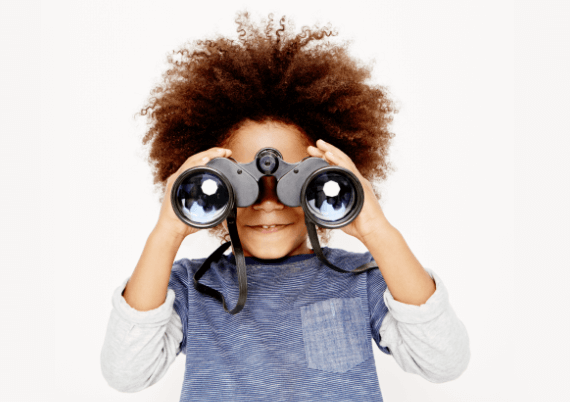 Children who are long-sighted find it easier to focus on things which are further away than those which are close to them. Long-sighted children may experience blurred vision or tired eyes when reading. Most children are slightly long-sighted but often will not require glasses to correct it unless it is causing a problem. 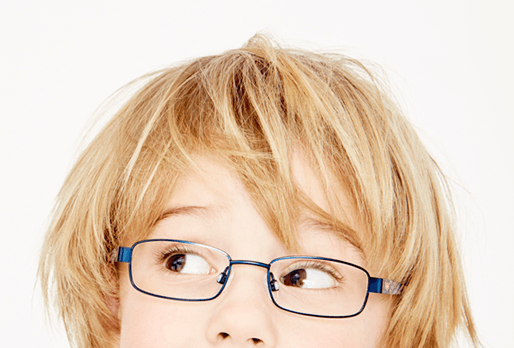 If your child has a significant amount of long sight, it can be corrected with glasses. Avoiding using a computer or tablet because it "hurts their eyes"
Children’s eye tests are different from those for adults. 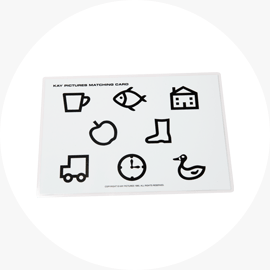 We use specially designed charts that allow children to recognise shapes or pictures, or even to match letters, rather than the traditional charts that you may be familiar with. This means that we can test children’s eyes even if they are unable to read. Opticians are specially trained to test children’s eyes. They know that the test room can feel a little intimidating to a young child so will use techniques to make it feel as welcoming as possible. You will, of course, be able to stay with your child throughout the test so you can see everything that happens. 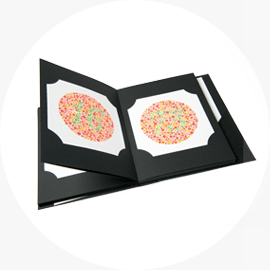 Even though some of the equipment used in your child’s eye test is different, it doesn’t mean that your child’s eye test is any less accurate than an adult’s. In fact, great care is taken to ensure that it isn’t. As well as checking the eyes, our opticians also evaluate the muscles and associated structures to ensure they are healthy too. 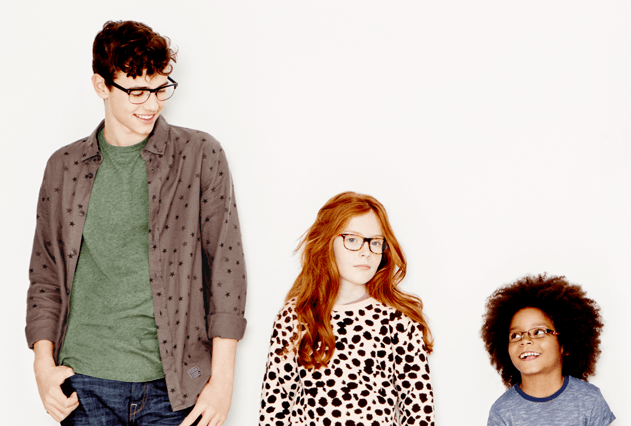 Our children’s glasses are not just smaller versions of adults’ styles. 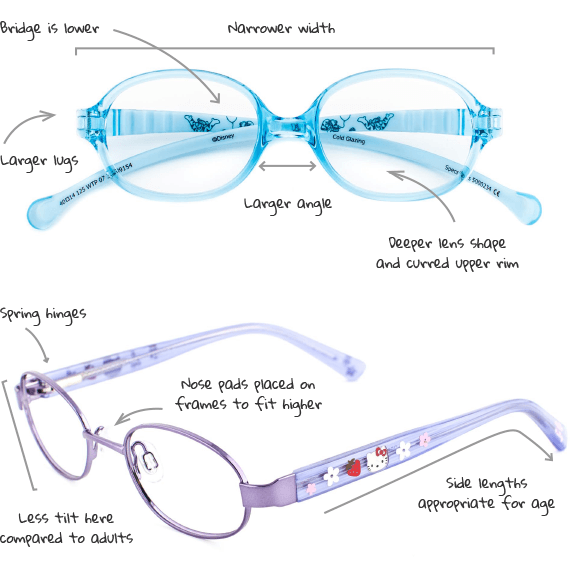 We spend a lot of time developing them so that by the time they arrive in our stores, our children’s glasses are exactly that: glasses specifically designed for children. So as well as looking good, they have a number of features that take into account your child’s anatomy and head shape and the fact that they are likely to grow during the time they own them.